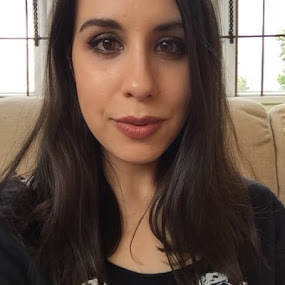 I'm always on the lookout for more natural beauty ranges, so I was excited to try out five new organic skincare products from a brand called Purity. As their name may suggest, Purity have a 'less is more' approach to their skincare which means that their products are free from parabens, GM and petroleum-derived ingredients, as well as being suitable for vegetarians (and vegans too! Everything in the current range is suitable for vegans except the Facial Moisturiser and Regenerating Overnight Moisturiser, both of which contain beeswax). All of the products have high percentages of organic ingredients and they clearly state what percentage of the product is made from natural origins. 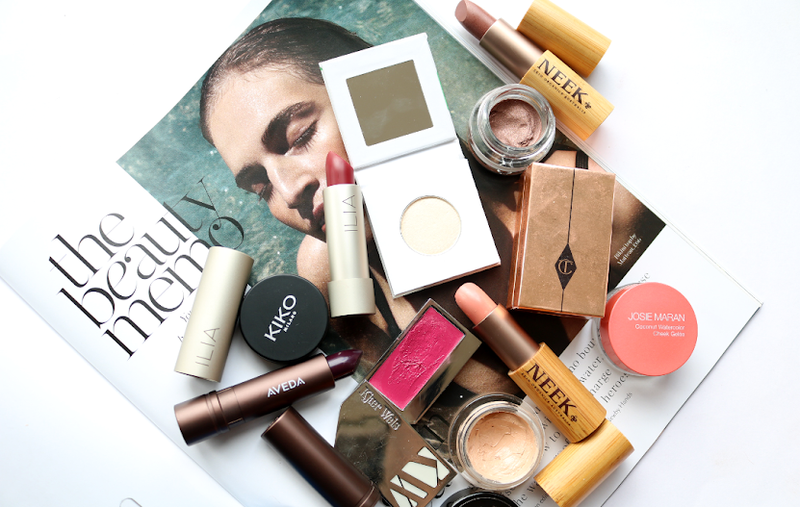 As you may also expect from a brand like this, their products are all fragrance free which makes them ideal for people who have sensitive skin. To properly review Purity, I decided to switch my existing skincare regime to these Purity products for a month. Purity Facial Exfoliator (100ml - £5.99): 99.2% Natural & 89.4% Organic. "A deep pore cleanser uses rounded, ground coconut shell to exfoliate within a blend of softening, moisturising retaining and conditioning Coconut Oil, Sweet Almond Oil, Glycerine and Aloe Vera to leave your skin cleaner, softer and brighter." Facial scrubs usually fall into two catergories; they're either too abrasive and leave your skin feeling sore and abused or they're simply too gentle and not scrubby enough. This one finds the balance perfectly and really impressed me. It's a light creamy cleanser but has tiny bits of ground coconut shell which give a good effective exfoliation. One of the best face scrubs I've used in a while! Purity Facial Wash (150ml - £4.99): 98% Natural & 70% Organic. "A blend of softening, moisture retaining and conditioning Sweet Almond Oil, Aloe Vera and Glycerine is combined within a gentle Coconut and sugar-based foam to cleanse, soothe and protect skin. 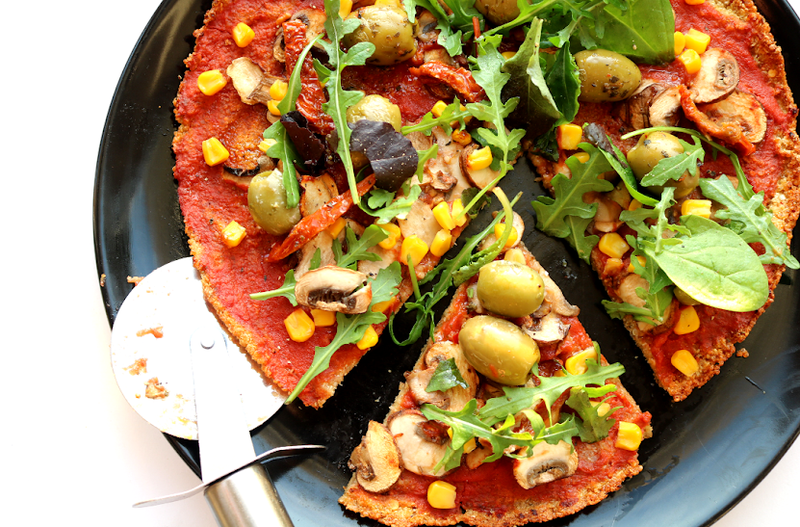 Added Citric acid controls skins PH Levels." I used this as my morning in-shower face wash and found it to be a bit too drying for my oily/combination skin when used daily, so I used it every other day instead and it was fine. My face felt thoroughly clean, if a little tight and you need only use a pea sized amount to get a good lather going on with its liquid gel like formula. The Facial Wash has a simple push down mechanism which dispenses the liquid without the need for a metal spring, meaning that all of the packaging can be recycled (products which have a metal spring encased in plastic can't be easily recycled and are often sent straight to landfill sites so little things like this are important to note if you're considering your personal impact on the Earth and its resources). 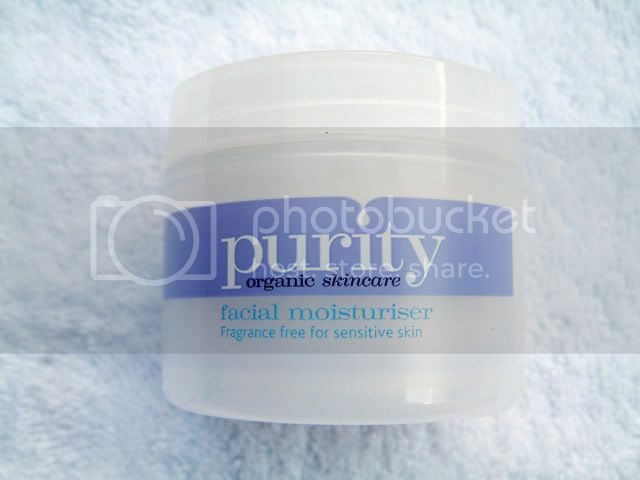 Purity Facial Moisturiser (50ml - £5.99): 98% Natural & 85% Organic. "A light whipped-mousse moisturiser with a blend of moisturising, softening and moisture-retaining Coconut Oil, Sweet Almond Oil, Shea Butter, and anit-oxidant Vitamin E which helps condition the skin, leaving it soft and balanced. Added Beeswax soothes, softens and protects the skin." This moisturiser was quite thick and had the texture of a Body Shop body butter. When applied to the skin, you can then see it's like a whipped mousse, but I didn't find that it was easily absorbed and it needed a bit of rubbing in. Although this personally wasn't really suitable for me as I found it too rich, I imagine it would be perfect for people who have dry skin and I'll be trying this again when winter comes. Purity Regenerating Overnight Moisturiser (50ml - £7.99): 98% Natural & 76% Organic. 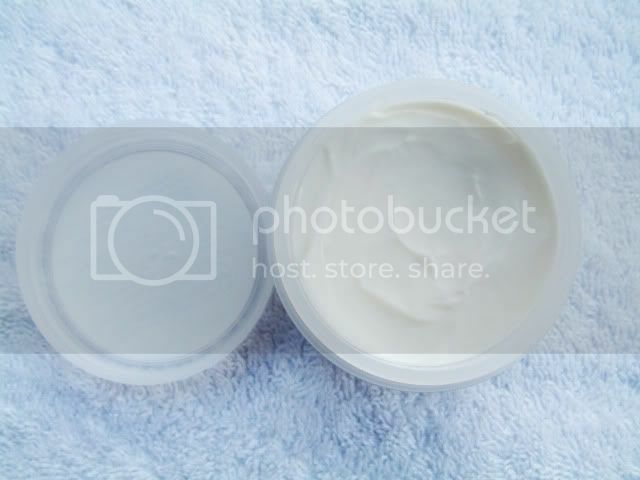 "A deep, repairing and healing cream, Sweet Almond Oil, Beeswax and Aloe Vera soften and protect the skin. Ceramide 3 reinforces the moisture barrier of the skin and improves long term moisturisation, protecting against sustained daytime environmental damage. Added Vitamin E improves the health of the skin, leaving it restored, regenerated and ready to face another day." 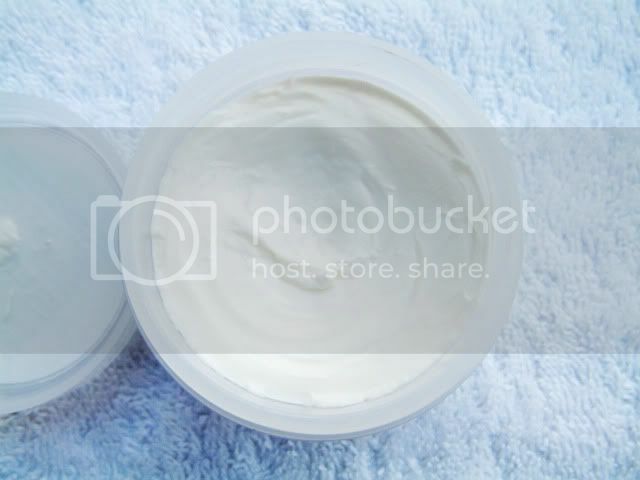 The night cream had a much nicer texture and formula to the Facial Moisturiser. It's medium thickness, creamy and absorbs slightly easier into the skin, although for a night cream, it doesn't matter that much to me as I'm not going to be applying make-up over it of course! Upon waking in the morning, I noticed that my skin was smoother to the touch and felt nicely hydrated, with the normal dryness I sometimes I get around my nose clearing up completely. Purity Conditioning Cleansing Lotion / Make-Up Remover (150ml - £4.99): 98% Natural & 83% Organic. "An effective skin conditioning cleanser with a blend of clever ingredients which effectively break down and gently remove the day's grime and make-up. Special ingredients combine with the softening, moisture retaining and conditioning Sweet Almond Oil, Aloe Vera and Glycerine base: Oats condition and restore, Amino Acids help skin to absorb moisture, Avocado Oil conditions the skin, and Euphrasia and Rose Water tones the skin." Saving the best to last, this light and creamy cleanser is amazing. It removes practically all make-up (with waterproof mascara, you'll need any extra pump of this and toner afterwards to completely remove it) and it doesn't irritate sensitive eyes (I can certainly vouch for this having experienced the stinging pain of other make-up removers in the past!). Skin feels lovely and soft afterwards and although it's fragrance-free, it does have a pleasant light scent which I really liked. Like the Facial Wash, this is packaged in the same way. I'll definitely be getting another bottle of this! 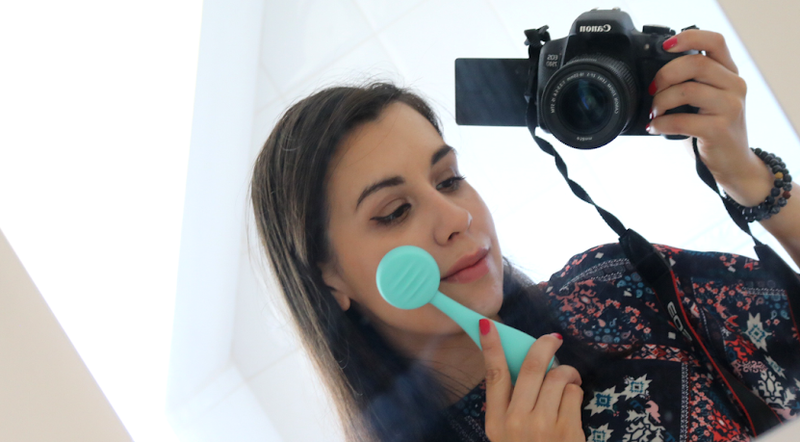 Overall thoughts and summary: The Facial Exfoliator and Conditioning Cleansing Lotion were definitely standout products for me (so much so that I think they'll be featuring in my monthly favourites!) and I liked the Regenerating Overnight Cream a lot too. Not only was I pleased that these products are natural origin based and have organic ingredients, I also liked the fact that they're not tested on animals, that they're made in the UK and have easy to recycle packaging. The only thing I could think of to improve the brand even more, would be for them to use fairtrade certified ingredients for any which are sourced from abroad. All in all, a great 'green' skincare brand which is affordable enough to try out without breaking the bank and I look forward to seeing what other products they bring out - would particularly love to see a facial toner, masks and perhaps bath and shower gels. Purity Organic Skincare is available to purchase from Superdrug, Holland and Barrett, as well as online from the Purity website. Disclaimer: products featured were sent for consideration by a PR company, however as always, opinions are 100% honest and my own! What do you think of Purity and organic skincare brands in general? Are there any products in this range that you would be interested in trying?